Take a Historical Fiction Online Writing Workshop with Me! Hey, everyone! Beginning this July, I’ll be teaching an online creative writing workshop with the Eckleburg Workshops. 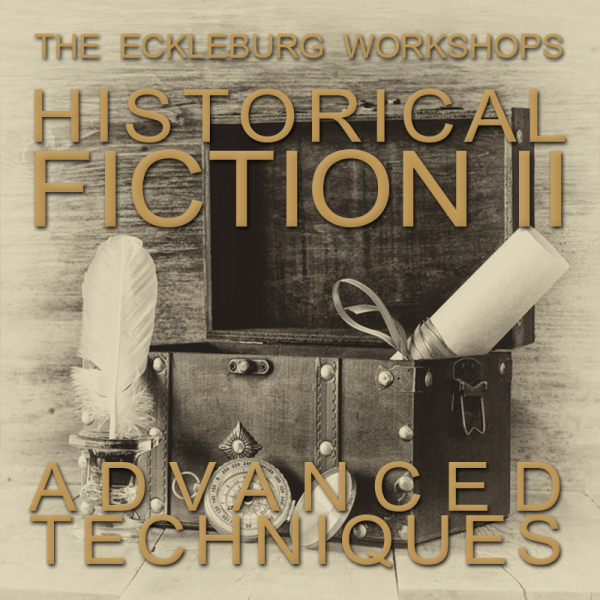 I’ll be teaching Historical Fiction II: Advanced Techniques. My O. Henry Prize Story “Good Faith” takes place in the early 20th century, and it hinged on these research/writing techniques I’ll be teaching, including a last-minute race to figure out exactly when the Oxford loafer came to the U.S. Interested? Sign up! It starts the first Sunday of August, 2015. And please do share this far and wide, friends. A more detailed description is below, and you can sign up here. How do you write authentic-sounding historical fiction? Writing in a time before you were born, or even before your grandparents were born, can be a daunting task that leads writers either to flood the reader with extraneous information or leave the setting all but blank. In this four-week workshop, you will complete three new fiction prose pieces or polish one longer story based in one (or several) historical setting(s). We will study how the best writers of historical fiction practice their craft and learn how to incorporate historical research into fiction. We will focus on balancing detail with subtlety, achieving that perfect medium of authenticity. The course will begin on the first Sunday of the month, with lessons due at the end of each week, allowing you to log in at your convenience. Our forum and comment sections will give you access to peer and instructor feedback throughout each week. This looks like a great class to learn research techniques! Thanks for the reblog, Kristen!